Michael Ende, born in 1929, was one of the most popular German authors of the 20th Century, captivating children with his extraordinary fantasy stories including Momo, an orphan girl's search for the meaning of time. 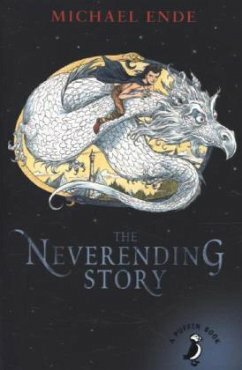 The NeverEnding Story (1979) has been translated into more than 30 languages, made into a hit movie in 1984, and remains a much-loved, international bestseller. Michael Ende died in 1995.